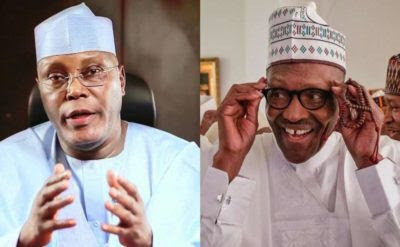 Former Vice President Atiku Abubarkar says the signing of Memorandum of Understanding (MoU) amongst the various opposition parties will end negative change in the country. Abubakar, in a statement issued by his Media Office on Monday in Abuja, commended Prince Uche Secondus-led National Working Committee of the Peoples Democratic Party (PDP) for having the foresight to bring together Nigeria’s opposition parties under one big umbrella. “I wholeheartedly endorse this exercise and look forward to a spirit of collaboration amongst ourselves as we continue the campaign for the deliverance of Nigeria from the forces of retrogression, recession, division and blame games. “We must thus rub our heads and minds together to ensure that by 2019, extreme poverty is on its way to becoming history even as we usher in extreme peace, progress and prosperity in its place,’’ the statement read in part.